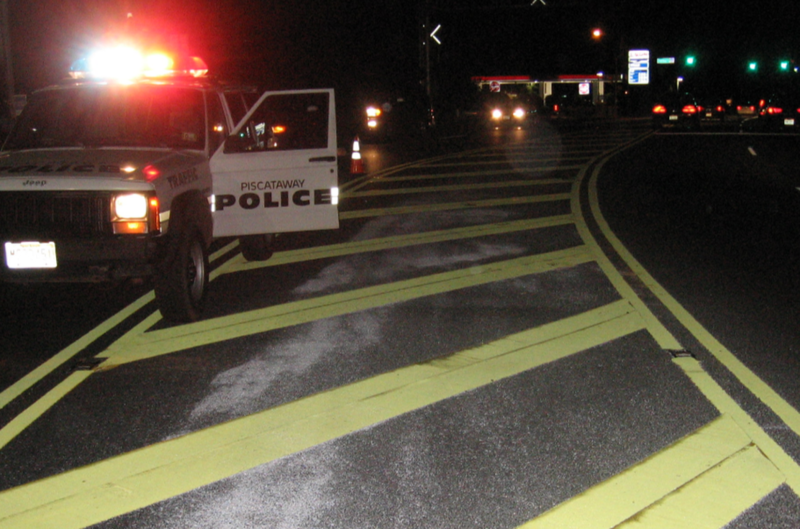 Middlesex County retained Najarian Associates to provide engineering and consulting services to design the appropriate traffic signal modifications for an intersection in the Township of Piscataway, New Jersey. 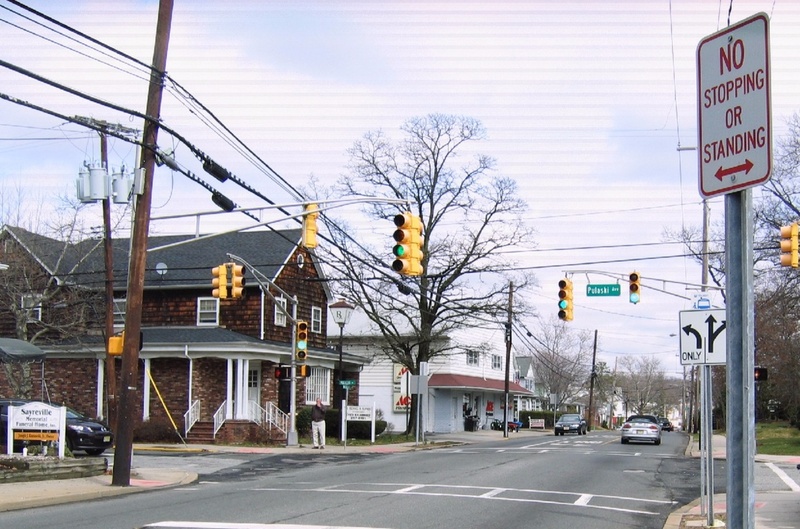 The complicated intersection on Stelton Road included three interconnected traffic signals and an at-grade railroad crossing. 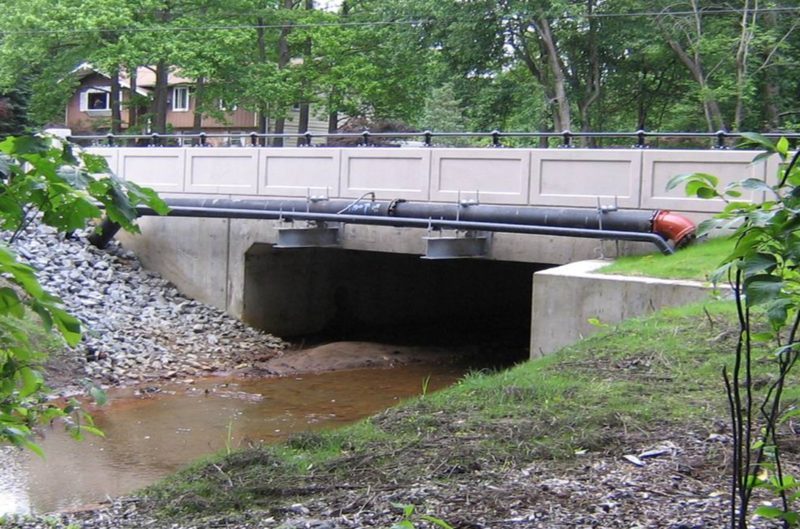 Through strategic designs, Najarian provided the necessary solutions for the Piscataway project.